This year Kozmo has had releases in Shadowtrix, Street Ritual and Never Slept Recordings. 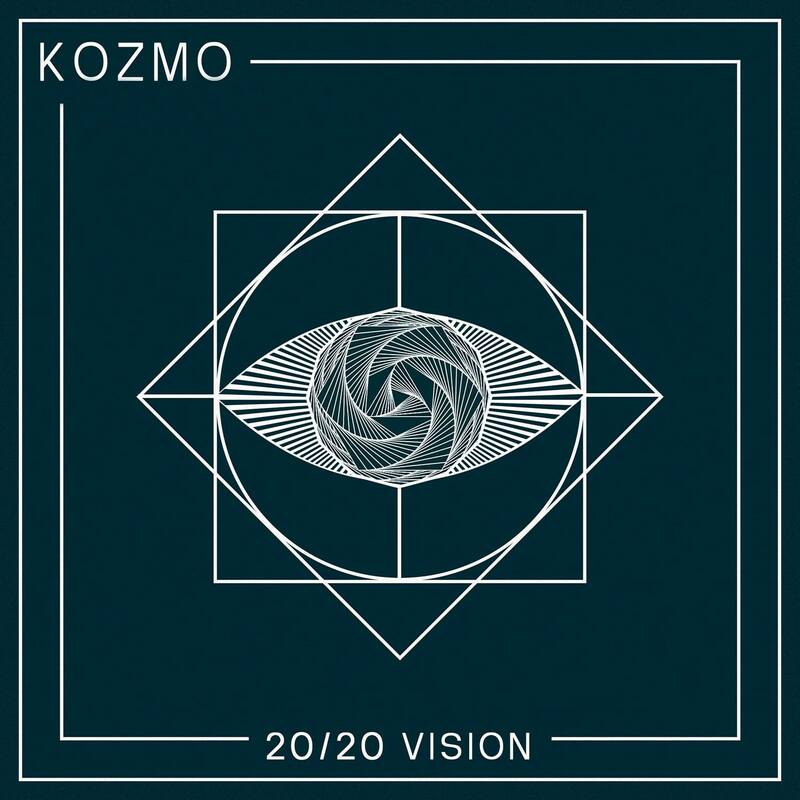 He is making his mark on west coast bass music and drops some serious beats on 20/20 Vision, a fusion of Dub, Hip Hop and trippy Glitch music, all in the context of halftime Drum & Bass. 20/20 Vision releases Oct. 28th 2016.